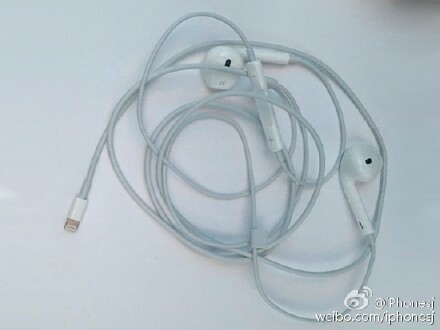 Is this our first glimpse of Apple's Lightning EarPods? Is this our first glimpse of Apple’s Lightning EarPods? Wave goodbye to EarPods that connect to the headphone jack. There are plenty of rumors that Apple plans to ditch the 3.5mm headphone jack connector for the iPhone 7 — and now we’ve got our first (possible) photo of the company’s next-gen EarPods, complete with Lightning connector. The picture first appeared on Chinese social network Weibo over the weekend. Check it out below. I wonder if Lightning EarPods will be any easier to untangle? 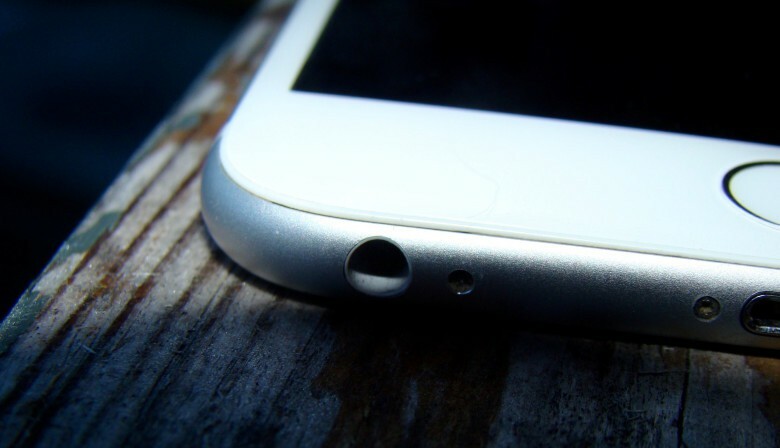 Rumors that Apple would ditch the headphone jack for its next-gen iPhone popped up online late last year. The reports were seemingly bolstered soon after when Apple started selling $800 Audeze EL-8 Titanium headphones, complete with Lightning connector, at its online Apple Store and select brick-and-mortar retail outlets in the U.S. and Canada. Other leaks appear to back up the story, too — with an alleged iPhone 7 video last week seeming to confirm that Apple will kill the headphone jack and also add stereo speakers to the bottom of its iPhone 7 handset. Of course, while the Weibo picture looks legit enough, it could easily be faked. Still, it seems like more and more “evidence” is adding up to the conclusion that fans of the headphone jack may be in for a rude awakening this September. Do you think this photo is legitimate, and would you be in favor of Apple dropping the 3.5mm jack? Leave your comments below.